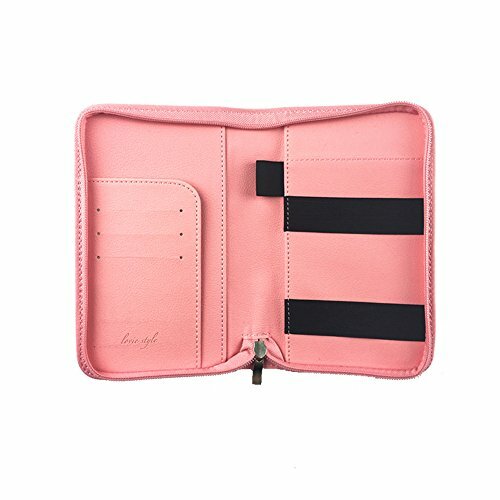 COMPATIBLE WITH ALL DEVICES Apple: iPhone X, 8 / 8 Plus / 7 / 7 Plus / 6S / 6S Plus, 6 / 6 Plus, SE, 5s, 5c, 5; iPad Mini 4 / 3 / 2 / 1 Android: Galaxy S7, Note 7, S7 Edge, S6 Edge, S6, S5, S4, S3; Note 4, Nexus 5/4, LG G4, G3 Other Devices: Most USB Charged Devices, Camera Battery Charger, HTC One M9, PS Vita, MOTO X, and more. Using the USB output on the power bank, you can charge any device using your own charging cord. 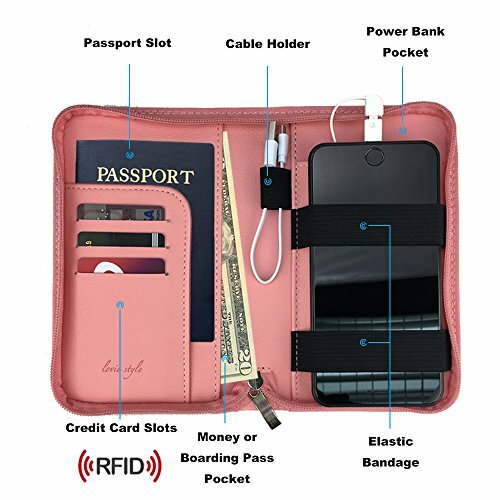 *Patent Pending 2017*EVERYTHING IN ONE PLACE: The Adventure Port Phone Charging Passport Holder innovatively couples stylish travel gear with a removable portable cell phone charger. 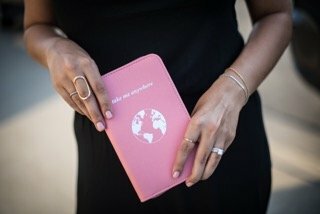 The rechargeable ultra thin power bank slips unnoticed in and out of a hidden pocket and keeps you powered-up for the journey to come. 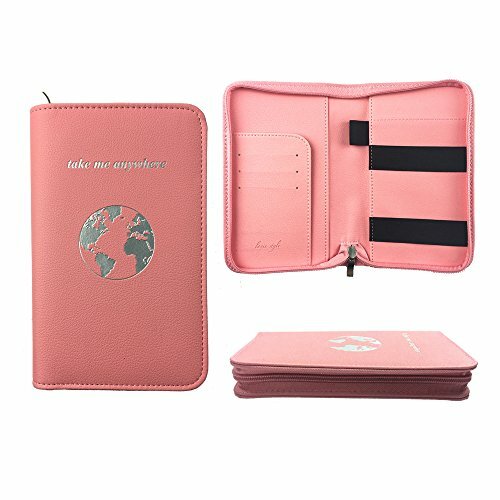 The decorative holder has plenty of space for cards, money and documents. HANDCRAFTED, LIGHTWEIGHT, CONVENIENT and easy to carry on your next journey. 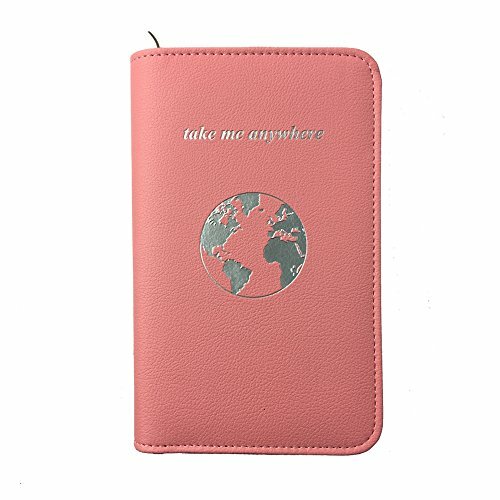 This passport holder is water resistant and made with an animal friendly split vegan leather backing covered with a layer of polyurethane – PLEASE READ MEASUREMENTS BEFORE PURCHASING: 7.5 inches tall (to fit large phones) x 4.5 inches wide x 1 inch thick. Embossing and silver stamping logo and font. NOW COMPATIBLE WITH ALL PHONES: Attached cord includes the Micro USB with an iPhone adapter. Using the USB output, the power bank will charge all cell phones using your own charging cord.